Lazer installs in selected neighbourhoods in partnership with the community. 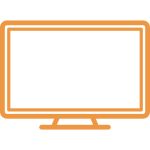 Show your interest to bring fibre to your neighbourhood and encourage your neighbours to do the same. Once a certain degree of support has been shown in your neighbourhood, your neighbourhood will be prioritised for the rollout of Lazer fibre internet. Once enough residents have shown their interest in Lazer Fibre, your area will qualify for the construction of the network. If you have shown your interest in Lazer Fibre, you will receive an email letting you know that your neighbourhood has qualified! 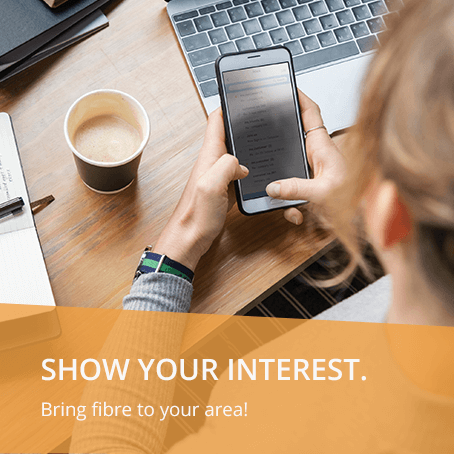 Please show your interest to bring fibre internet to your area in order to receive regular construction updates and important information about the roll-out to you. Once a neighbourhood has qualified for Lazer Fibre we will start to build the network. This is the construction phase. Lazer will determine the best method to roll-out fibre in each area. We currently use two methods to deploy the infrastructure. These include rolling out aerial infrastructure or buried infrastructure. We will also ensure that fibre is provisioned to every home in the area via network poles or grey utility boxes placed on your boundary wall. 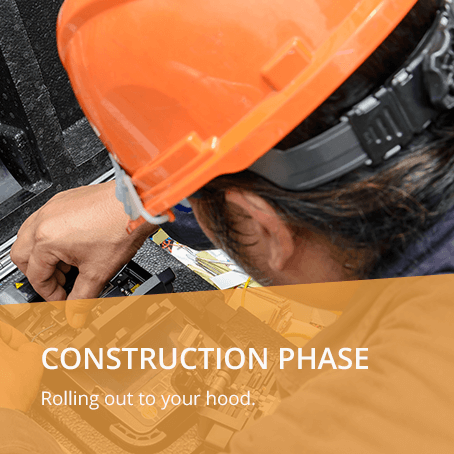 Once the construction phase is complete, we float the fibre into the ducts that we have put in the ground or string the fibre overhead in an aerial network. Once this is complete, we test the fibre to make sure the network is of the highest standard. 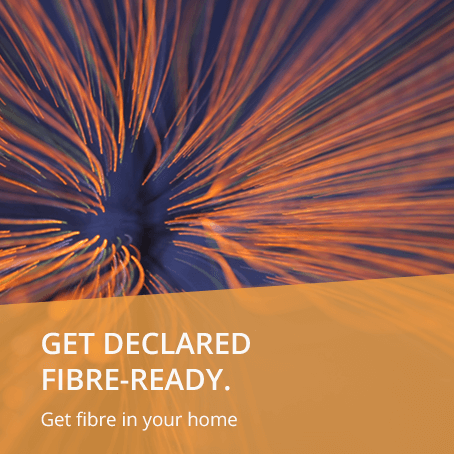 After these checks are done, your area will be declared fibre-ready! You can now have fibre internet installed in your home. 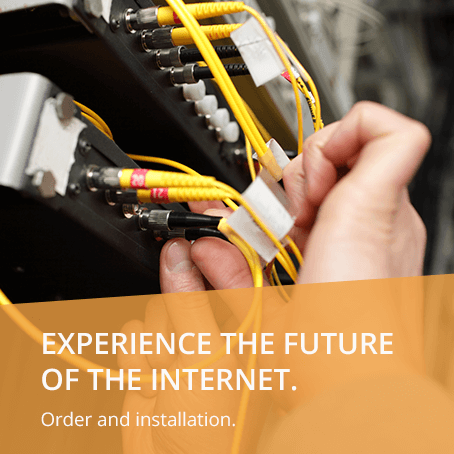 Once your area is fibre-ready you can order an installation into your home and experience the future of the internet at Lazer speed. We strive to serve our customers as best as possible. 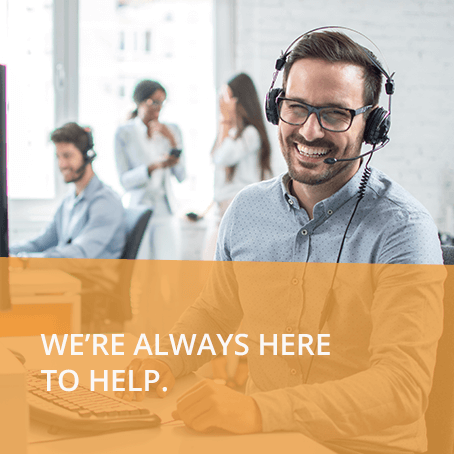 We are available to help you 24/7. If you ever have any fibre-related issues, please do not hesitate to contact us via phone or email. Fibre is the fastest and most reliable internet technology available. 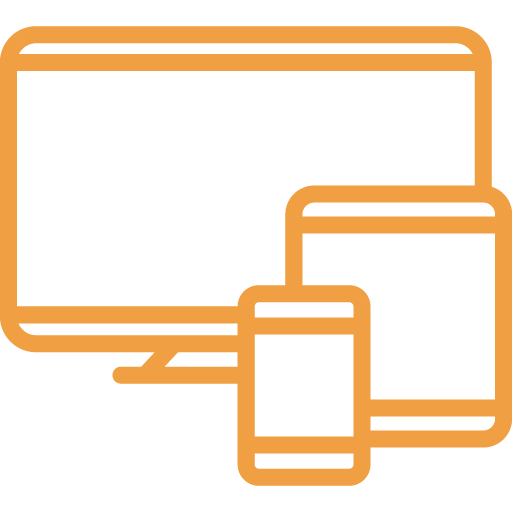 Allowing you to access the internet at extremely high speeds, you’ll be able to browse, stream, game, video call and more! If you need internet that is reliable, fast and able to manage multiple devices at once without any hassle, LAZER Fibre Internet is the choice for you. 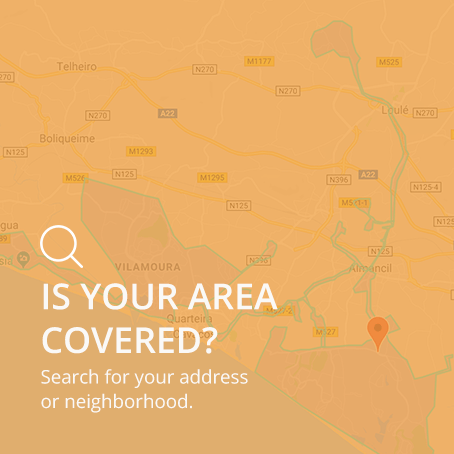 Lazer Telecom pioneered Fibre-to-the-Home (FTTH) in southern Portugal and has since connected hundreds of homes and businesses across the Algarve region to world-class broadband internet. Lazer installs in selected neighbourhoods in the Algarve region. Deploying infrastructure can be disruptive so we regularly communicate the roll-out schedule and progress updates to residents. Please be sure to show your interest in the fibre roll-out in your area to get added to our database so that we can provide you with project updates and important information.